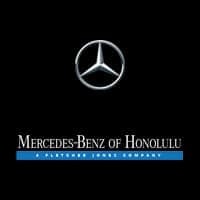 Mercedes-Benz of Honolulu is prepared to serve all of your automotive needs. 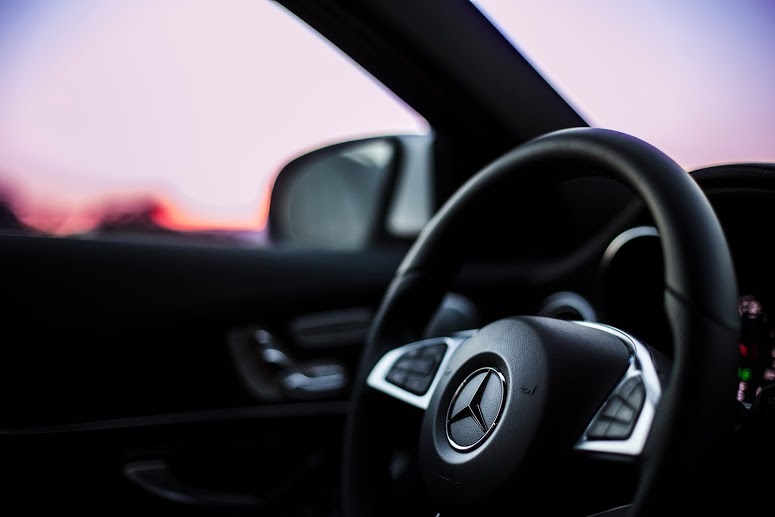 If it’s time for your routine Mercedes-Benz service, allow our skilled certified car repair technicians to diagnose, repair or service your Mercedes-Benz. You may schedule an online service reservation at your convenience and we will assure a timely scheduling for your sedan, coupe, convertible or SUV. Keeping your transmission serviced properly can save you from costly repairs. Transmission gears distribute power from the engine to drive the wheels, shifting automatically to provide the best power and efficiency for your driving speed. Checking the transmission fluid level on a regular basis will preserve the life of your vehicle’s transmission.